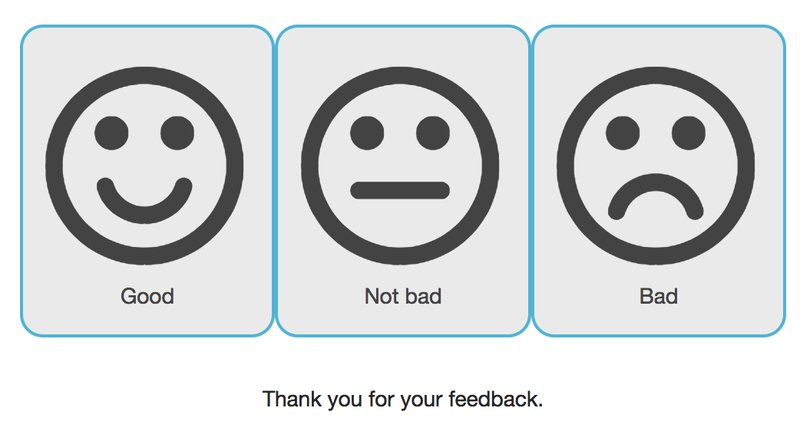 Collect valuable feedback by rewarding your customers and running a gamified user experience. Manage feedback about your Brand. Ask relevant and meaningful questions that drive quality results. Get timely insigts that matter and understand your customer. Timely feedback collection system to get good, bad and not so bad reviews about your business. Can be sent using, custom tracking link, email or even SMS. Customized setups are also available for in-store or mall display. Unique, dynamic and interactive feedback management. Produces valuable insights to keep customer happy and engaged. Need a Feedback system or run a survey? system is used to actively collect and engage customer to increase customer satisfaction with your brand. online quiz? Survey or getting a customer feedback for a specific product, campaign or program? It's all about understanding your customers and building customer engagement and building a long term customer relationship that counts.